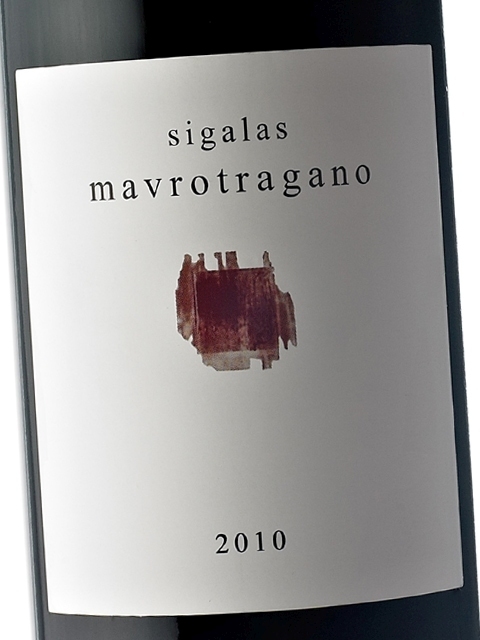 Sigalas Mavrotragano proves beyond any doubt that, apart from its unparalleled white wines, Santorini also has an indigenous red variety that can offer equally fascinating experiences. 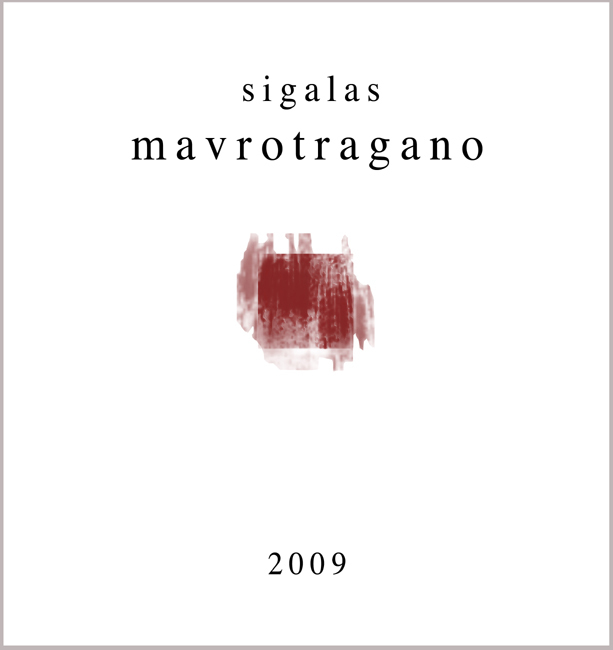 No one believed more in Mavrotragano than Paris Sigalas, who invested assets, human resources and time in fully exploring the potential of this variety. 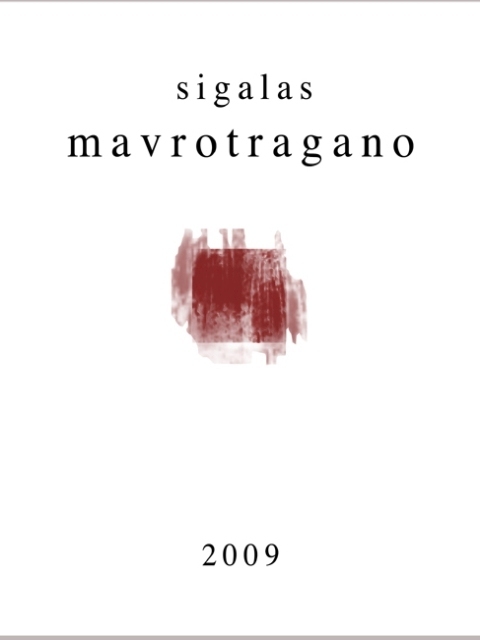 He won this personal bet by making a wine that has it all: acidity, tannins, alcohol, body, deep purple colour (even two years after harvest) and aromas of dense black fruit, herbs, smoke, leather, as well as a unique floral character. Growing Mavrotragano in an area exceeding 8.5 hectares is a true revolution in Santorini’s viticulture, as this is also the first attempt to plant linear vineyards on the island. 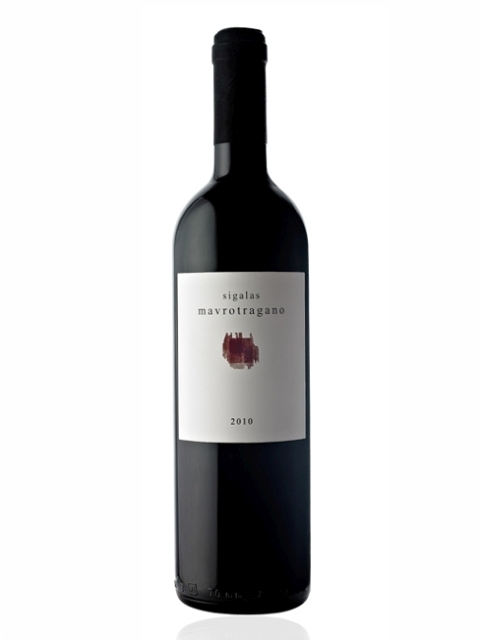 The manual work required to produce this wine is also impressive: double sorting and careful selection of grapes, long maceration in standing open oak barrels (60% in new barrels and 40% in second use barrels) and separate vinification for each vineyard. Finally, yields do not exceed 5000 kg / hectare, which contributes to the condensed aromas and flavours of the wine. All these make a unique wine that can be ideally paired with meat dishes. It also has the ability to age beautifully for over a decade. Clean, medium (+) intensity, with aroma characteristics reminiscent of black cherry, blackberry, eucalyptus, tobacco, leather, violet, green pepper, vanilla and dry nuts. Dry, medium (+) acidity, medium (+) tannins, medium (+) alcohol, full body. Medium (+) flavor intensity with flavor characteristics reminiscent of tobacco, black fruits, plum, black cherry, tea leaves, herbs, eucalyptus, coffee, chocolate, vanilla, mushroom, dry nuts, cocoa and oak. Long finish.